Thinking of starting your own business? Ever thought about what it takes to impress businesses and consumers in China? Generation UK intern Beth heads to the largest business accelerator in Shenzhen to find out! 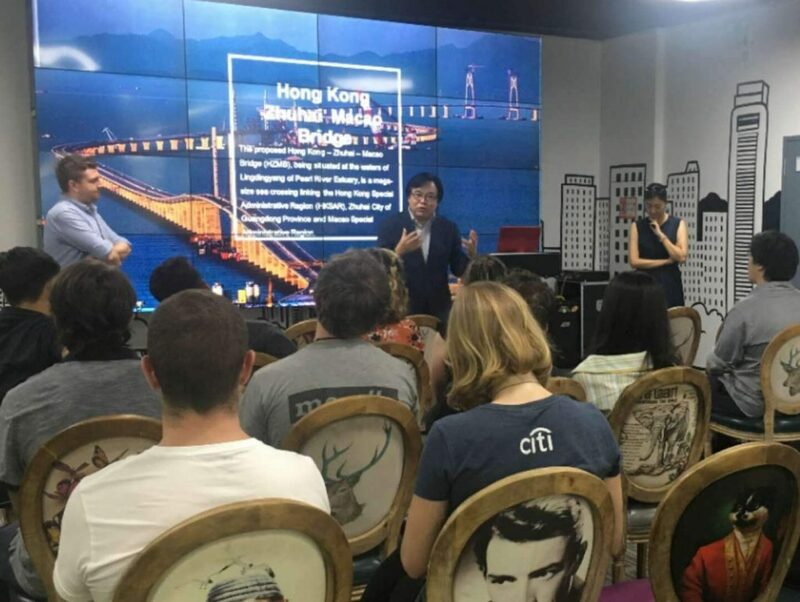 August’s China Business Seminar looked at the business incubation industry and focused on Juneng, the largest single incubation and industrial accelerator in Shenzhen. In other words, it’s a really cool, innovative company that invests in Western businesses that it believes will succeed in China, and helps them to build their presence in Shenzhen, providing floor space and funding for the projects. I hadn’t seen anything like it in Britain, so it was great to have the opportunity to look around! This was followed by an incredibly interesting talk by Angel Zhang, a partner in the firm, about the company and how it operates, and we also learned about ‘The Big Bay’ area (a plan to establish economic links between cities in Southern China, Hong Kong, and Macau) and the socioeconomic future of Shenzhen as a city of innovation. 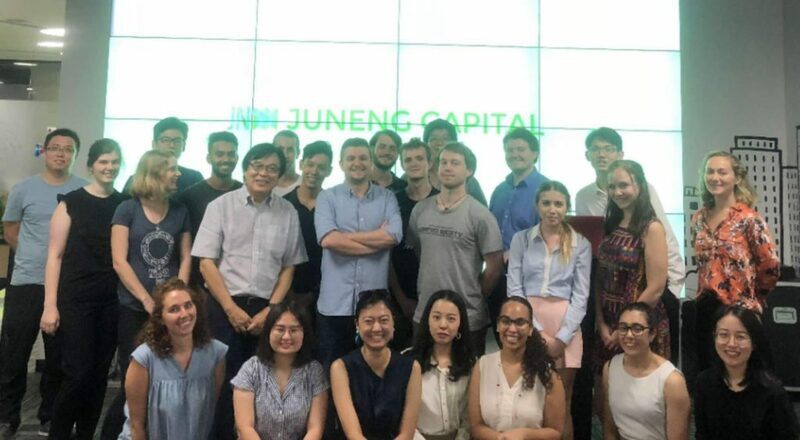 Not only was this a brilliant way to practice our active listening skills and create an amazing networking opportunity, but it was great for interns who were considering starting their own business to understand what they must achieve to gain the interest of firms like Juneng. The speakers were entertaining and knowledgeable, so there was something of interest for everyone! More than this, the seminar helped me to gain a deeper understanding about this fabulous city and its future. 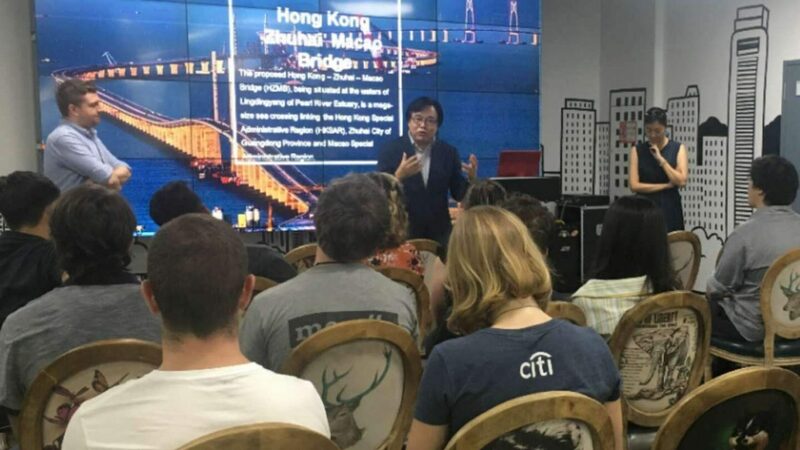 I came away excited by the potential and opportunity that Shenzhen offers, particularly for young professionals. It reinforced to me that I made a great decision to come here, and how glad I am about interning in a city that is a global technological and innovative hub. I can’t wait to see how Shenzhen develops over the next few years! We’d like to thank Juneng for hosting us and we are very much looking forward to our next China Business Seminar. Plus, if you are interested in the Generation UK scheme provided by the British Council, you can learn more here.